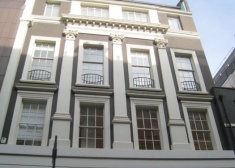 The building is located on the East side of Greek Street close to the junction with Soho Square. 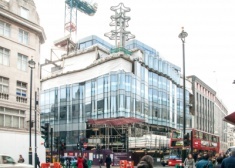 A NEW 21ST CENTURY LANDMARK FOR SOHO. 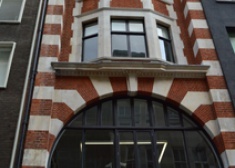 11 Soho Street is a brand new building, but architects AHMM have taken their inspiration from historical sources, including the architectural history of retail. 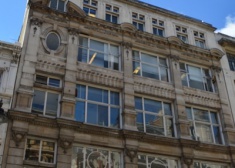 The building is located in the heart of clerkenwell one of the most sought after locations in london with easy reach of major transport links and amenities. 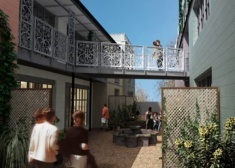 Two connecting character buildings offering 2,216 sq ft of unique office space. 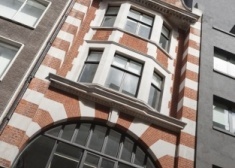 Seven Howick Place provides 13,205 qt ft. (1,227 sq m.) of top quality creative space in one of London's most stylish quarters. 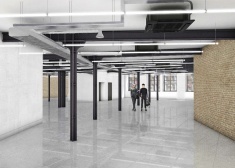 High quality self-contained converted industrial warehouse in King's Cross. 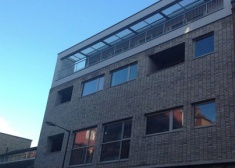 Exclusive mixed use developpment within an attractive landscaped courtyard designed by Chassay studio architects. 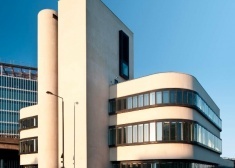 The Battleship Building comprises 46,565 sq ft of Grade A office space plus two roof terraces. 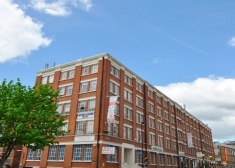 There are canalside walks and the amenities of the new Paddington developments which provide a high quality local environment and first class communications. 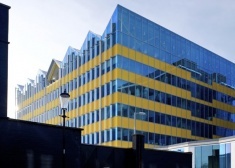 This striking new building designed by leading architects allford hall monaghan morris provides up to 38,000 sq ft of grade a office space in a spectacular location adjacent to the new westfield shopping centre with its own designated entrance. 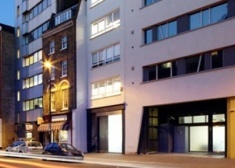 Self-contained office with its own entrance in the heart of Shoreditch. 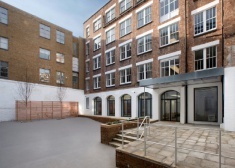 Architecturally designed self-contained lower ground and ground floor to Farringdon station. 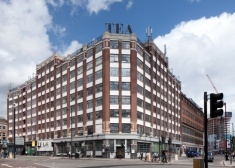 Tea Building's prime location at the junction of Shoreditch High street and bethnal green road affords access to both excellent transport links with both liverpool street station and Old street being within close proximity. 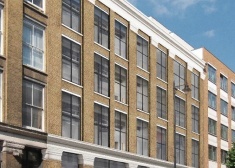 Built Circa 1900, The Bryant Building is a former Victorian warehouse situated at 77-79 Great Eastern street. 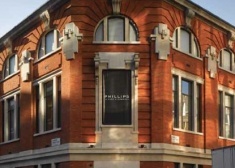 The property is typical of the Shoreditch area benefiting from volume, natural light and character. 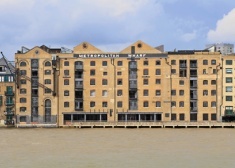 Metropolitan Wharf is an iconic eight storey Grade II Listed Victorian riverside warehouse building, which has recently been sensitively restored to provide flexible office accommodation in a unique working environment. 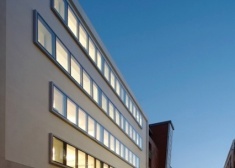 Stylish new building with all modern amenities. 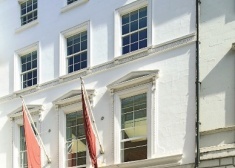 6th floor available to be let in Mayfair. 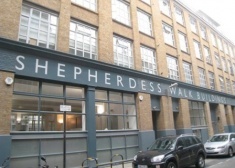 This building is situated on the north side of underwood street which runs off shepherdess walk and nile street just a few minutes from silicon roundabout. 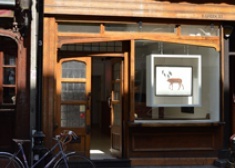 The promises are in the heart of Clerkenwell on the east side of St. John Street, close to the junction of Clerkenwell Road. 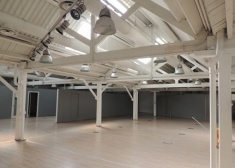 Stunning gallery space designed by the internationally acclaimed architect John Pawson offers available office space to be let.